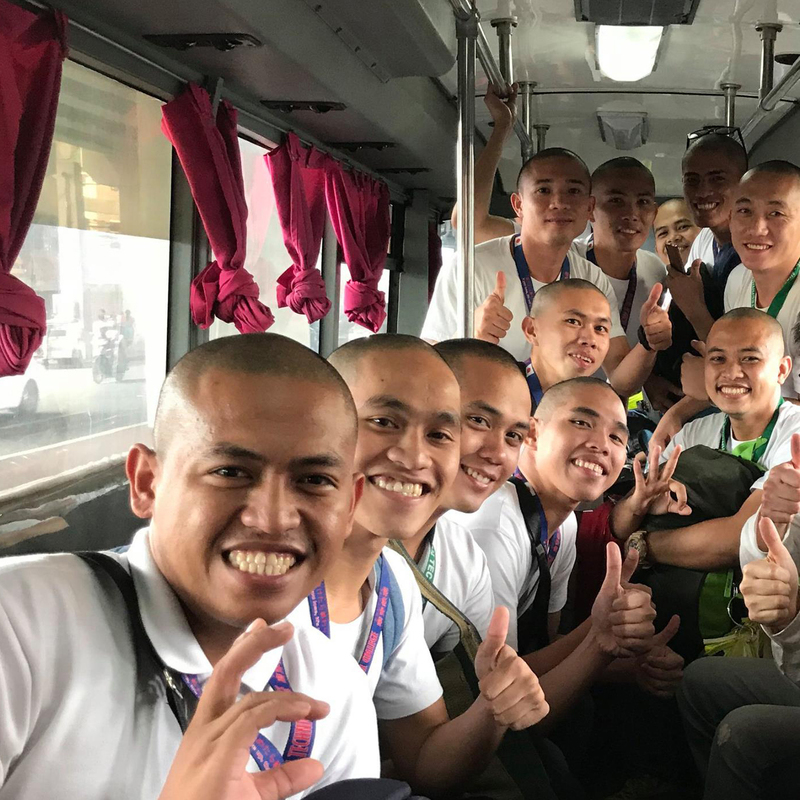 I met a shaven head group of a very civil Japanophile in the bus at Manila. They are student of learning Japanese medical treatment and nursing. So polite,kind and many possibility. That made me feel happy.